Below you fill find all funeral homes and cemeteries in or near Delmar. Suburbs of Delmar: Bethlehem, Elsmere. 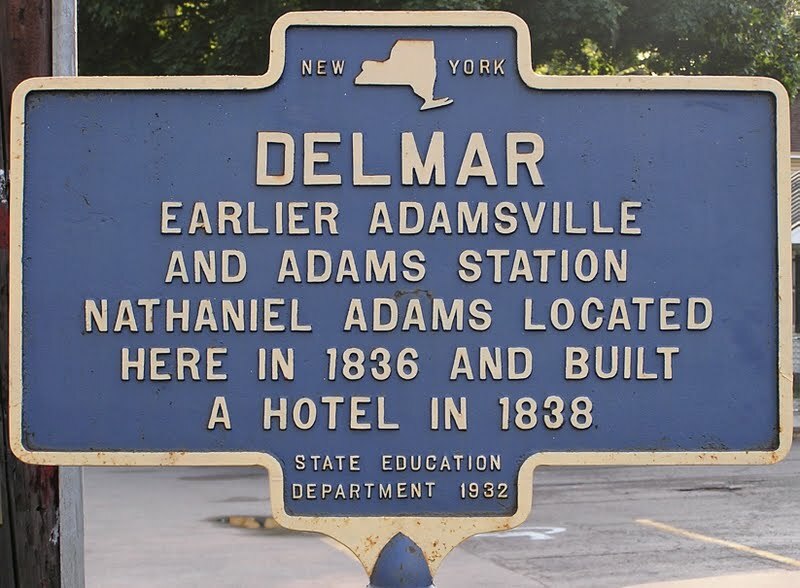 Delmar is also known as: Albany County / Delmar CDP. Zip codes in the city: 12054. Some of the notable people born here have been: Andrea Rosen (comedian and actor). Delmar is a hamlet in the Town of Bethlehem, in Albany County, New York, United States. It is a suburb of the neighboring city of Albany. The community is bisected by NY Route 443 (Delaware Avenue), a major thoroughfare, main street, and route to Albany.A census-designated place (CDP) has been established since 1980 by the U.S. Census Bureau for tabulating the population of what the census has defined as the boundaries of the urbanized area in and around Delmar. The population was 8,292 at the 2000 census, but it was not included as a CDP in the 2010 census.In 2005, CNN/Money Magazine named the Delmar ZIP Code (an area larger than the Delmar hamlet or CDP) as one of the "Best Places to Live" in America, rating it the 22nd best place to live among what it called "Great American Towns." It was disclosed on February 11th, 2018 that Ellalee Vaughn (Dodd) passed on in Delmar, New York. Ms. Vaughn was 90 years old. Send flowers to express your sympathy and honor Ellalee's life. It was reported on July 27th, 2017 that Shirley Miller (Ulrich) died in Delmar, New York. Ms. Miller was 95 years old. Send flowers to express your sympathy and honor Shirley's life. It was disclosed on April 30th, 2016 that Marguerite Ottilie "Margo" House (Vorys) died in Delmar, New York. Send flowers to express your sorrow and honor Marguerite Ottilie "Margo"'s life. It was revealed on March 5th, 2015 that Mary E Gorham (Bohan) died in Delmar, New York. Ms. Gorham was 91 years old and was born in Providence, RI. Send flowers to express your sorrow and honor Mary E's life. It was revealed by Burlington Free Press on March 23rd, 2014 that Doris Payette (Crispell) died in Williston, Vermont. Ms. Payette was 94 years old and was born in Delmar, NY. Send flowers to express your sympathy and honor Doris's life. It was reported by Bellingham Herald on January 24th, 2012 that Charles Walter "Chuck" Leinbach passed on in Blaine, Washington. 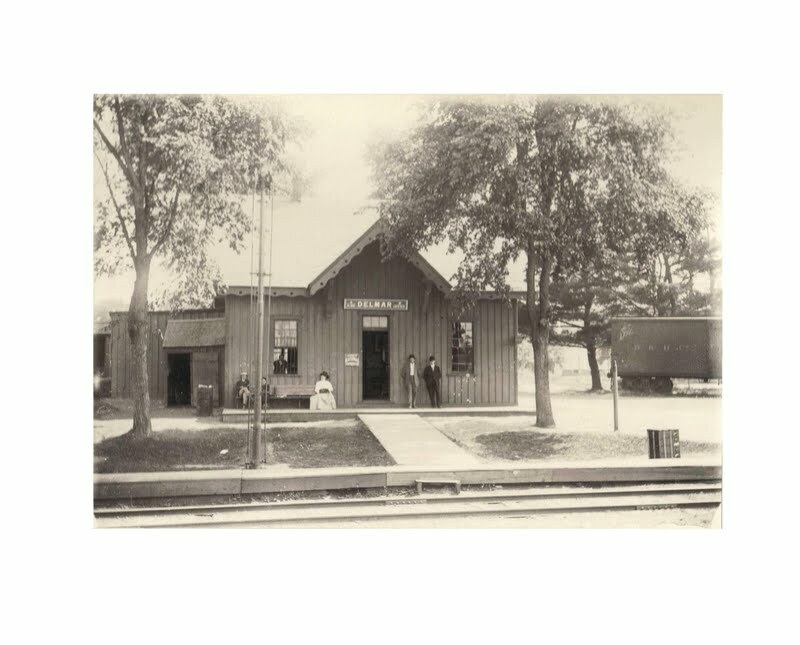 Leinbach was 96 years old and was born in Delmar, NY. Send flowers to share your condolences and honor Charles Walter "Chuck"'s life. It was disclosed on May 12th, 2002 that Lola M Nordstrom (Weaver) passed on in Delmar, New York. Ms. Nordstrom was 88 years old and was born in Greenville, OH. Send flowers to share your condolences and honor Lola M's life. Delmar is a Political subdivisions of New York State#Hamlet (and census-designated place) in Albany County, New York County, New York in the United States. As of the 2000 census, the CDP population was 8,292. . . .
Zogg most recently served as chief executive of the Associated General Contractors of New York State, which merged with the GBC. A wake for Zogg is scheduled for Friday from 4 p.m. to 8 p.m. at the Applebee Funeral Home at 403 Kenwood Ave. in Delmar. Funerals in Delmar, NY 12054 on Yahoo! Local Get Ratings & Reviews on Funerals with Photos, Maps, Driving Directions and more. Funerals in Delmar, NY on Yahoo! Local Get Ratings & Reviews on Funerals with Photos, Maps, Driving Directions and more. NYSFDA - The New York State Funeral Directors Association, Inc.
We work with local florists and flower shops to offer same day delivery. You will find budget sympathy flowers in Delmar here. Our funeral flowers are cheap in price but not in value.